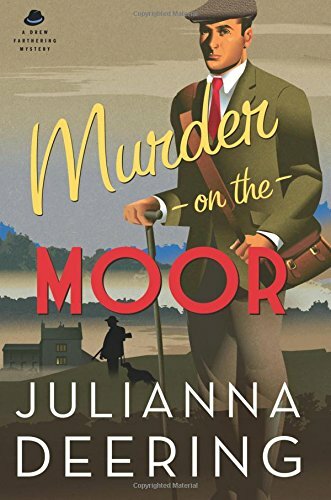 Murder on the Moor by Julianna Deering - and Giveaway! Murder on the Moor by Julianna Deering – and Giveaway! Once again, Drew and Madeline Farthering find themselves in the middle of a mystery . . . and it’s a good one! An old school chum of Drew’s, who goes by the unflattering nickname of Beaky, invites the Fartherings to his Bloodworth Park Lodge on the Yorkshire moors to investigate the murder of the beloved village vicar. A host of suspects emerge . . . Sabrina, aloof and too beautiful for her doting husband, Beaky. Rhys Delwyn, the rugged, brooding gamekeeper at Bloodworth Lodge. Jem Nealy, the village ne’er-do-well and suspected poacher. And many more. Along the way, family secrets are unearthed and a haunting romance is discovered. I keep saying this about the Drew Farthering Mysteries, but this one is my favorite! In Murder on the Moor, Julianna Deering explores some fascinating characters and tips expectations on their ears. As in the best mysteries, I suspected everyone and no one. I was thrilled that the actual culprit was high on my list . . . although I didn’t know why. Come for the clues and the mystery, but stay for the characters and a beautiful tale of sacrificial love that will touch your heart. I ended up with a second copy of Murder on the Moor, so I’m giving away a copy! To enter the drawing, please leave a comment below. Giveaway ends Sunday, April 2, 2017 at 11 pm. I’ll post the winner on my blog Monday, April 3, 2017. US only please. I’ve heard a lot of good about this book! I would love to give these books a try! Thank you for the giveaway! I would definitely be interested in reading this book. I have found that I enjoy British novels. I have heard about this series but haven’t read any of the books. They are on my ‘to read’ list! Nothing better than a hood murder! And British, and on the moors? Wow! I’ve never heard of this book, and I do love a good mystery!! I have really enjoyed this series so far. Julianna Deering’s mystery writing keeps getting better with each book. I think we need more straight mysteries in the CBA that aren’t romantic suspense. These books seem to be paving the way for more of this kind. I’ve read one other of the Farthering books and really enjoyed it! Would love to win this one! I love that you were kept guessing about who did it. Those are my favorite kind of mysteries – the ones where I may think I know but am not sure until the reveal. Thanks for the giveaway. I’m looking forward to this one. 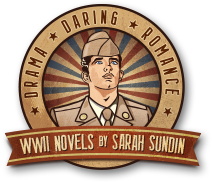 I haven’t read any of Julianna Deering’s books, but they sound very interesting and I love the cover art. I’ve read one of the Drew Farthering Mysteries and really enjoyed it. This one sounds good! I’ve never read her books but heard she’s good. thanks for the chance to win! Hi, I’ve read all of Julianna’s books but the one about the Moor! Can’t wait to read it. Would love to win it. Witty banter and oh so British. Just right for an easy read! Very enjoyable. I like the time period, too, with the early cars. And forward thinking women! Now that Drew and Madeline are married who’s next in the romance department? Love them! I would like to win this book as I love to read good mysteries. I’ve never read books by this author so would be a new read. Thanks for this giveaway Sarah!, Please throw my name in. 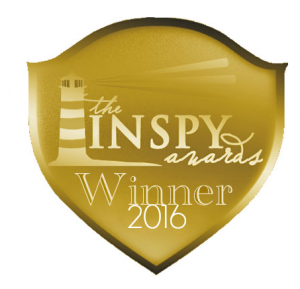 I love a good mystery and this one sounds great ! I’ve read the first in this series! Sounds good! Sounds like a great series, I’d love to win the book. Love the cover too, thanks for the chance to win. I loved books 1 and 2, I need to get back into this series, thanks for the giveaway! I have enjoyed Julianna Deering’s Drew and Madeline Farthering series. Thanks for the tip on the new volume! I love her books and I love your books. Anytime I see your names on books I know they will be good. Looking forward to discovering this mtsteries. Thanx for the giveaway!!!! 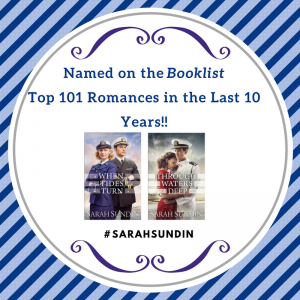 I’ve read the first 3 books, and would love to win this one! I enjoy reading mysteries and would like to try this one. I love the Drew Farthering books! Thanks for the chance to win a copy of the newest one. I have never read one of these books, but I’m so glad you put this on facebook, now I’ve got to read them, this is my kind of book and I’m always looking for authors I’ve not read before. Thank you. Oooh, pick me, pick me!!!!!! I LOVE this series! Thanks for the chance to win!! One of my college roommates got me hooked on Lord Peter Wimsey, but I like Drew even better! thanks for the opportunity to win!